NEW CONSTRUCTION!!!!! 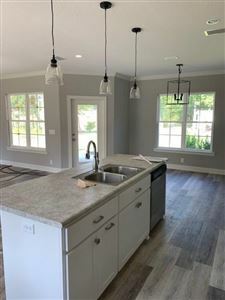 This beautifully designed New Construction home brought to you by Driggers Homes is located in a very quiet neighborhood of Bridgewater. The open floor plan in this home flows nicely and welcomes you the minute you walk through the front door. 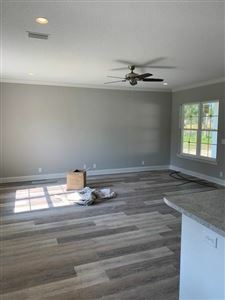 As you step inside you are welcomed into the detailed with crown molding Great Room which flows nicely into the Kitchen and Dining Area. Large Master bedroom is complete with walk-in closet and master bath. Buy now and secure Flooring Allowance of $6850.00. Lighting Fixture allowance of $250.00, and Landscaping Allowance of $5500.00. Appliances include Refrigerator, range/oven, dishwasher, & Microwave with Hood! 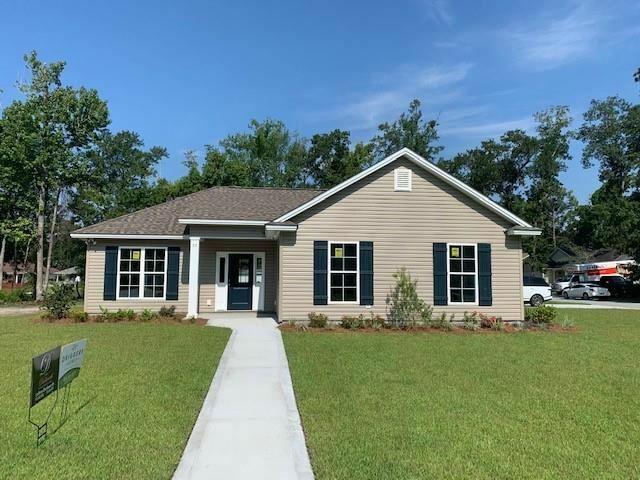 You Don't want to miss seeing this one before it's gone!! Call today for your personal showing or any questions.